Here at Hume Hire, we pride ourselves in offering the earthmoving equipment you need with the superior service you’ve come to expect. 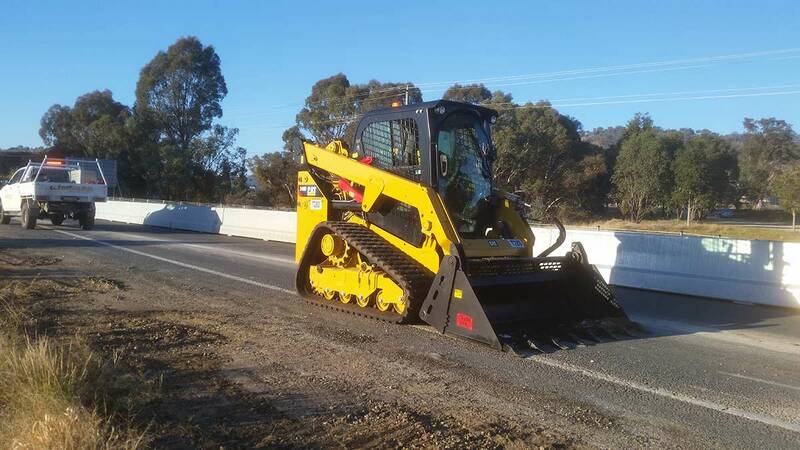 Welcome to Hume Hire, your choice for plant hire including excavators, mini diggers, bobcats, tip trucks transport equipment, temporary fencing, loaders and a wide range of tools for demolitions, paving and other construction tasks. 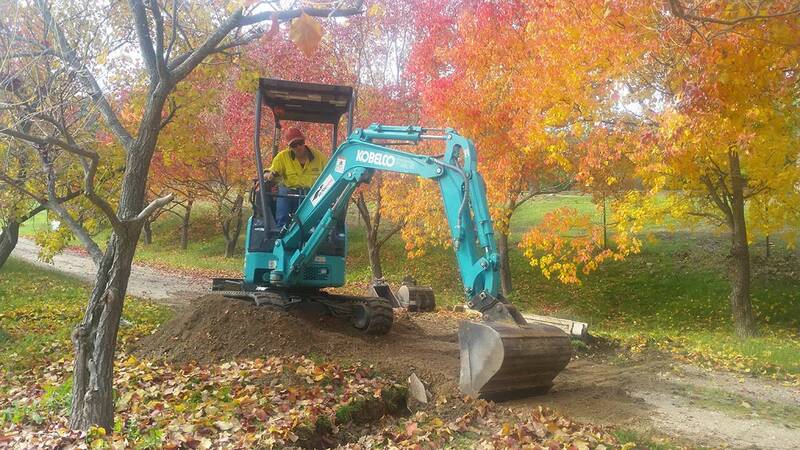 We are a family-owned business based in Albury, NSW with many years’ experience in the earthmoving and construction industry, which enables us to recommend the exact equipment to get your job done. We offer competitive rates on all equipment hire services, and always strive for customer satisfaction. Our earthmoving equipment is available for wet hire (with a qualified operator) or dry hire (without an operator). 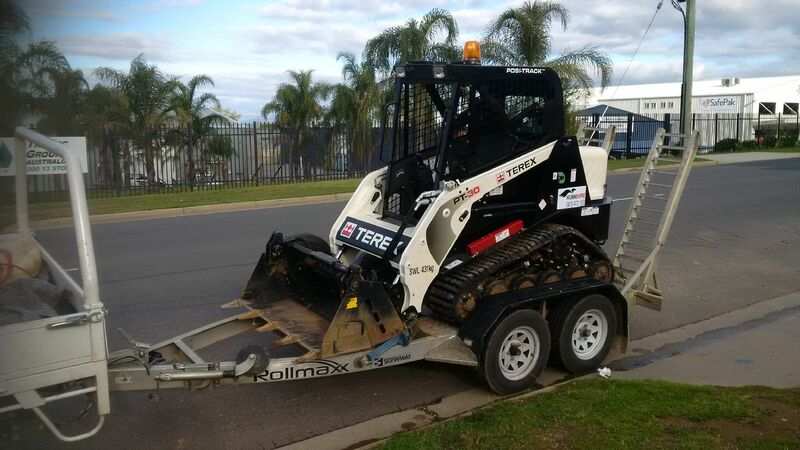 At Hume Hire, we have the equipment to take care of all your skid steer and dingo hire needs. Our skid steer loaders are versatile and suited to take on many different tasks. We carry a number of articulated front-end loader options that are comfortable, productive and operate with efficiency. 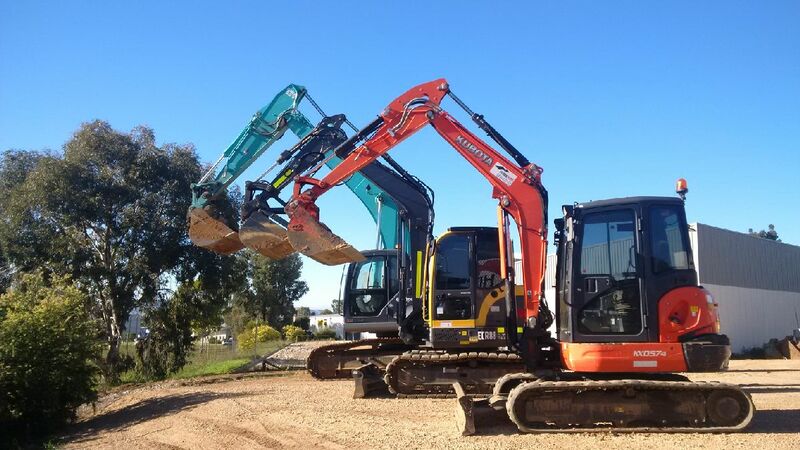 At Hume Hire we have different types and sizes of excavators to suit a wide range of projects from 5-tonne excavators to 20-tonne excavators and everything in between.  At Hume Hire, we have a wide range of tipper hire equipment available.  No matter what type of bulk material you plan to carry, we have it all. 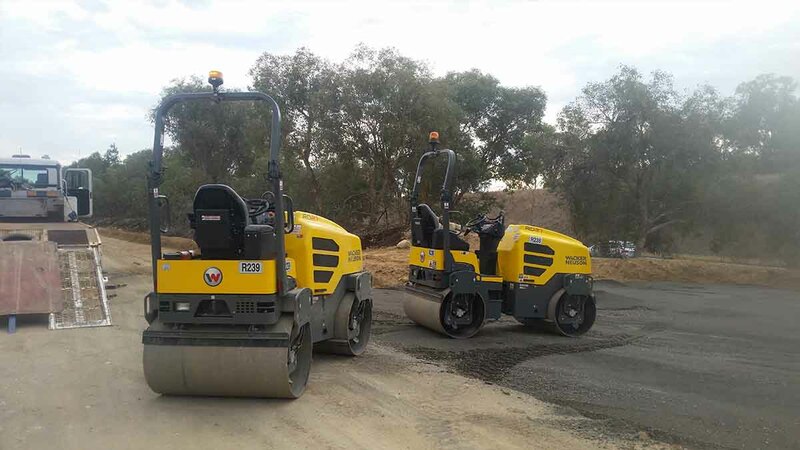 We have both single and double smooth drum rollers, 3-ton rollers and more for compacting gravel, sand, rocks and asphalt. Our attachments will provide maximum efficiency and power so your machine can deliver the highest productivity level possible.  We have hammers, rakes, augers, compactors, rippers, buckets or couplers. We carry portable pressure washers to portable generators, demolition saws, compaction vibrating plates, log splitters, concrete vibrators, laser levels, portable cement mixers and variable message boards. We have multiple trailer options to fit any project, large or small. Whether you’re an individual needing a temporary mobile solution or a contractor working on a long-term project, we have you covered. We offer a wide range of equipment to take care of tasks including demolitions, haulage, excavations, transport and more. Excavators 1.7, 5.5, 8.8. 20-30 tonnes. 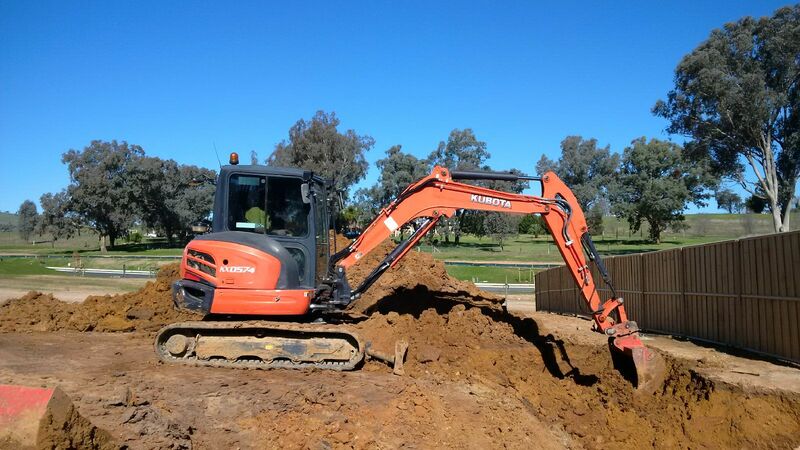 We offer earthmoving services in Albury, Southern New South Wales, Wodonga, Wagga Wagga, Northern Victoria and Shepparton. Whether you’re an individual tradesman or an earthmoving contractor, we’ll provide the equipment you need with flexible, easy-going service you can depend on. At Hume Hire, we offer the best in quality equipment and service at a price you can afford.  Whether you are looking to hire earthmoving equipment, haulage equipment, trailer hire, temporary fencing or a variety of tools, we have what you need. Let us help you find the right equipment for the job. Customer satisfaction is at the core of who we are, so rest assured we’ll do everything we can to make the hiring process go as smoothly as possible. 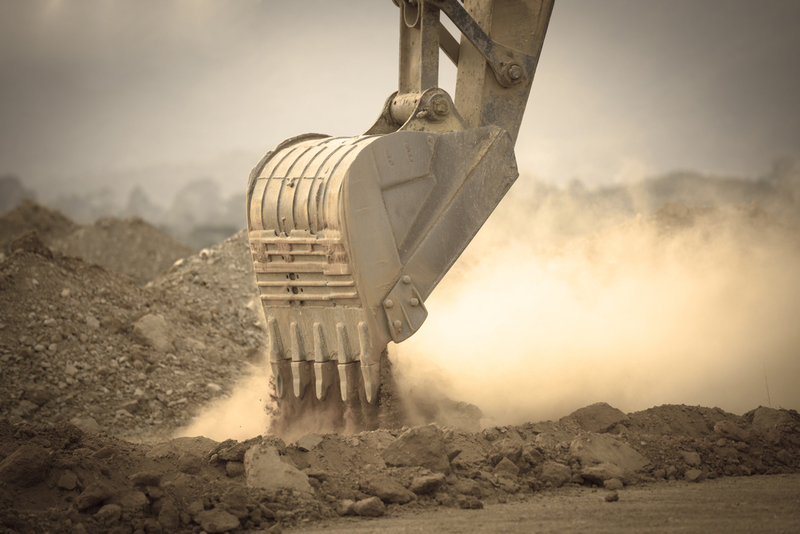 From dingo diggers to 22-tonne excavators, we can provide the correct machines to take care of your earthmoving projects no matter how big or small. Whether you need wet hire machinery with an operator or dry hire without, we have you covered. All our equipment is well-maintained and in top working condition, ensuring safety and reliability when you need it most. Contact us today to learn more about our equipment hire and services or to request a quote.